For our project, we have utilised the NZOR, GBIF and ALA datasets with a set we brought along ourselves - the digitised Royal Society of New Zealand papers from 1868 to 1961. We have combined these sets in a web application, Recognita, that allows users to explore the overlaps between the various data sources. The aim of this is to present the historical Royal Society data in a contemporary context. 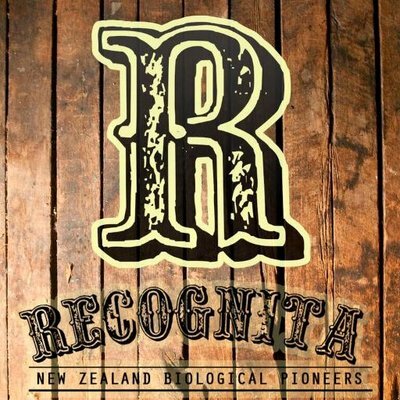 In order to help users find a point of entry into the data, we have created a Twitter bot, '@RecognitaNZ', that will periodically publish links to various species which are featured in the app. Users can then follow these links to discover the Royal Society publications and data from the other data sources." We built a mobile app for tracking trapped animals. If park rangers find trapped animals they have to write it down with pen and paper and digitalize it later on. With our app they are able to do it instantly. The app uploads the collected data records to a webservice. The webservice displays this data crossed with other data provided by Landcare Research. 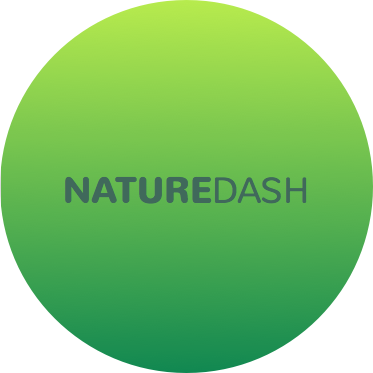 NatureDash is a scavenger hunt for native species. 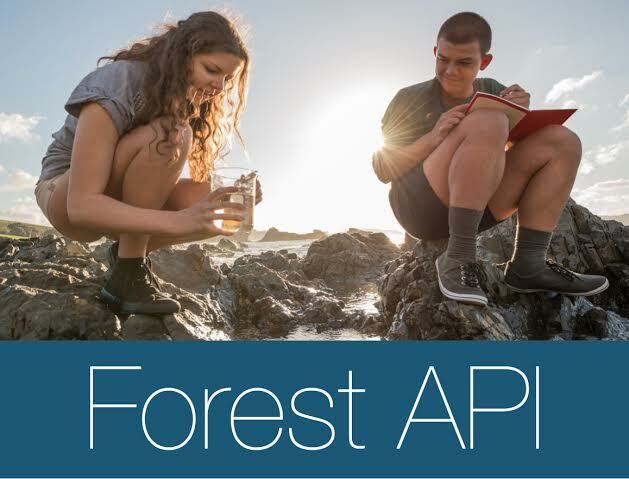 The premise is that anytime your family goes on a bush walk, the app will use the Geospatial Biodiversity Survey Data to find native plants and DoC data to find animals in your area. So as you go on your walk you can start looking out for the native plants and animals that might be out and about. Match the images in the app with what you see and take the picture. The app can also act as an image data collection point and as more people spot these plants and animals, it will build a richer picture of the native species around us. Using Landcare Research's GBIF database, we have created a web app, 'Back to our Roots'. 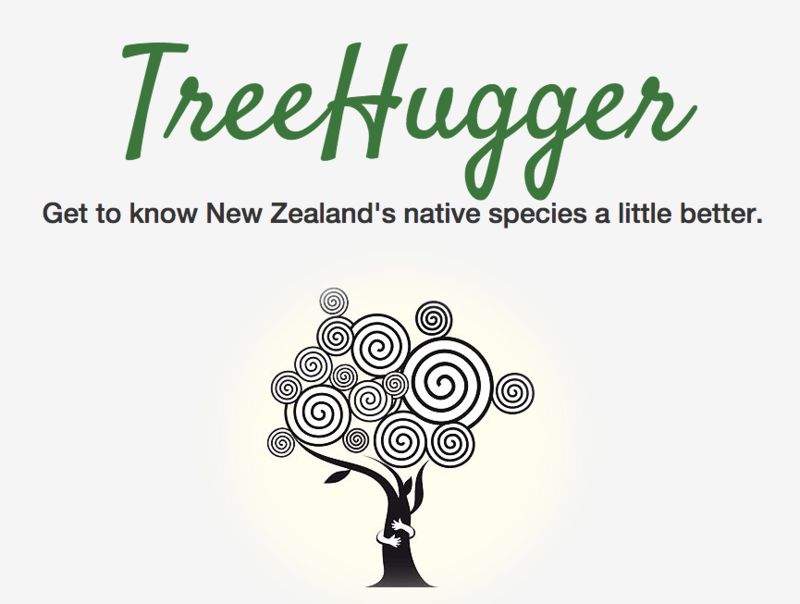 This app allows users to directly see the effects of planting a native tree in their backyard. We aim to empower Kiwi's to build biodiversity into their backyards, in order to create a halo effect, not only around Zealandia, but around all of the native forests in New Zealand. We want people to deeply understand that everything is connected - the trees, the soil, the birds, and us. 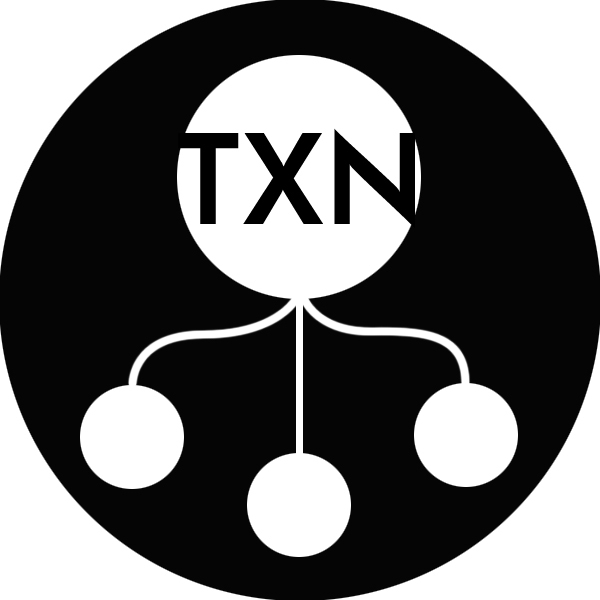 We are a part of this ecosystem, and we can do our small part to improve it. We invite kiwi's to be a part of this wider, long term vision to restore New Zealand's native ecosystems. An application that enable farmers to make better commercial decisions by harvesting data from across research institutes and presenting it in an simple way. Land metrics gives users metrics for land quality in an easy to understand way. 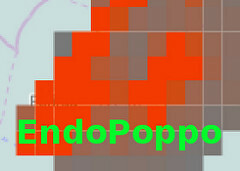 Users click on a map and the application displays information for the selected property. If the forest could talk, what would it say? If you could talk to the forest, what would you say? 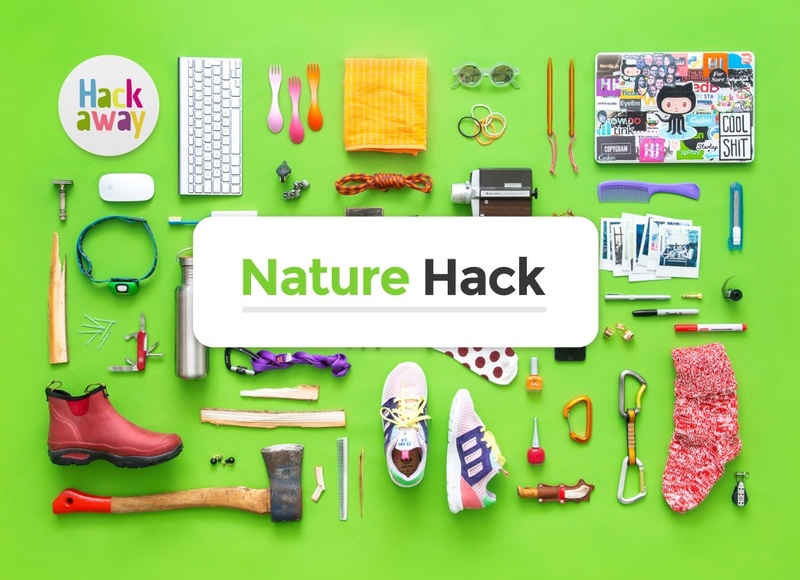 SDKs will be provided to hackathon participants. New Zealand Arthropods Collection, New Zealand land invertebrates, with many specimens also from the South Pacific. New Zealand Flax Collection: A living collection of over 160 provenances of Phormium of cultural, economic and historical interest. New Zealand Organisms Register: Actively maintained compilation of all organism names relevant to NZ. Digital soil map of NZ (polygonised), to be applied at any scale. Fundamental Soils Layers: contain spatial information for 16 key soil attributes (pH, Salinity, particle size etc). NZ Land Resource Inventory: polygons which describe a parcel of land in terms of five characteristics or attributes (rock, soil, slope, erosion, vegetation). 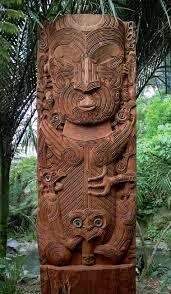 Includes the terrain, hydrography, transport infrastructure, settlements, coastline and coastal features of New Zealand. Land Cover DataBase: a thematic classification of land cover and land use classes. National Vegetation Survey: A physical archive and electronic databank of vegetation survey plots of indigenous and exotic plants. Online service access to some of Landcare´s holdings of environmental data with a thematic focus. Geospatial biodiversity survey of the average endemism (uniqueness) of species found in cells of a grid pattern across NZ. 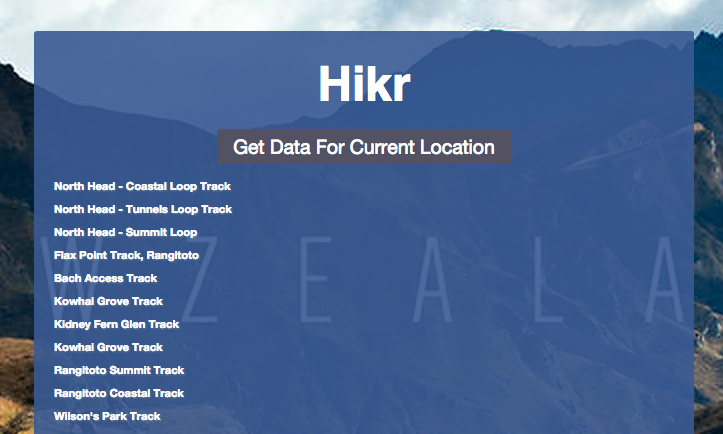 In addition, other data sources are available for use in Nature Hack including New Zealand and international data for citizen science species observations and threatened or endangered New Zealand species, to name a few. Bringing these publically-accessible datasets together with the Landcare collections fosters a mashup environment in which participants are able to create something new and innovative.